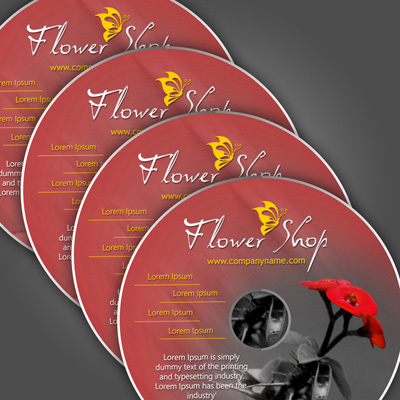 CD, DVD Duplication and CD, DVD Printing Services. Available in increments of 100, 250, 500 and 1000. CDs/DVDs delivered on a spool. CD & DVD duplication is still requested by many clients. We have the ability to service your short-run or mass quantity needs. Regardless of whether your needs are disc-only duplication or full retail ready packages, Elite Flyers is ready to help. 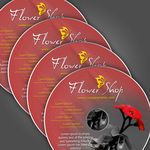 If you are a musician, film producer, wedding videographer or software developer, CDs & DVDs are a necessity. We offer some of the most competitive pricing and fastest turnaround times in the business. 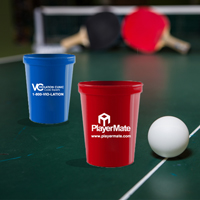 Elite Flyers refuses to utilize any materials that are not of the highest quality. 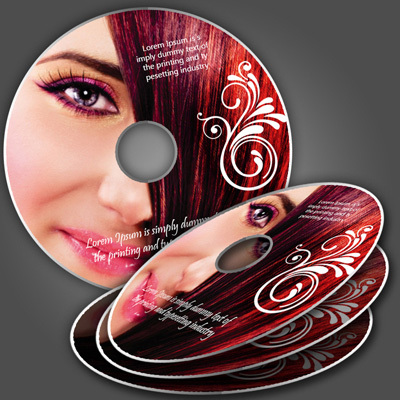 Both our CDs & DVDs are of premium quality, and our ink is formulated for bright and vibrant results. Our reputation for high quality print work remains the same for CD & DVD inserts, and for our other retail-ready DVD & CD products. 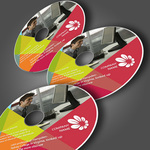 Custom CDs and DVDs are great to keep around the office for backup and file storage or sharing. Having a small form printed on your recordable media allows for organization and the ability to quickly fill out the pertinent disc-specific information. If your company regularly provides files and information to clients, custom printed CDs & DVDs are the perfect way to look professional instead of providing generic discs. Elite Flyers also offers audio mastering services to insure your project strikes a chord with the listeners. Additionally, we work with one of the most renowned video production companies in the country. Therefore, we have the resources to assist you throughout the course of the project from development, to production, post-production, and finally duplication. Lastly, if you need assistance in the design of your disc or the accompanying inserts, the Elite Flyers design team is ready to tackle your project in all due haste and under budget! If you’re not quite sure exactly what you need or want feedback on your content, please do not hesitate to contact our very informed and energetic customer support team. The Elite Flyers customer support team is available via live chat above, by email and by telephone 24 hours a day! 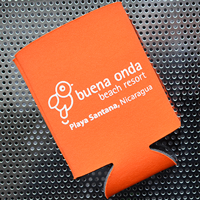 Select between one color black ink on white disc, or full color printing.